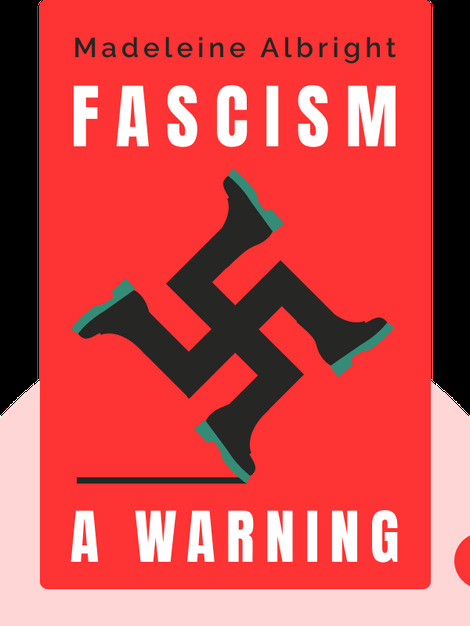 Fascism (2018) examines fascism, both as a historical phenomenon and a present-day threat. 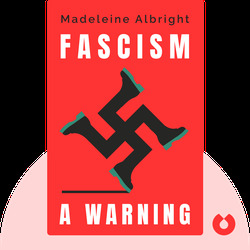 It explores the factors that lead to fascist governments as well as the common threads connecting them, while also cautioning citizens against complacency. Even today, there are many reasons to fear for the health of democracy. A childhood refugee from Czechoslovakia, Madeline Albright grew up in the United States and became a diplomat. During Bill Clinton’s presidency, she served as US ambassador to the United Nations, and later became the first female secretary of state. She has remained vocal on political issues and now lectures in diplomacy at Georgetown University.